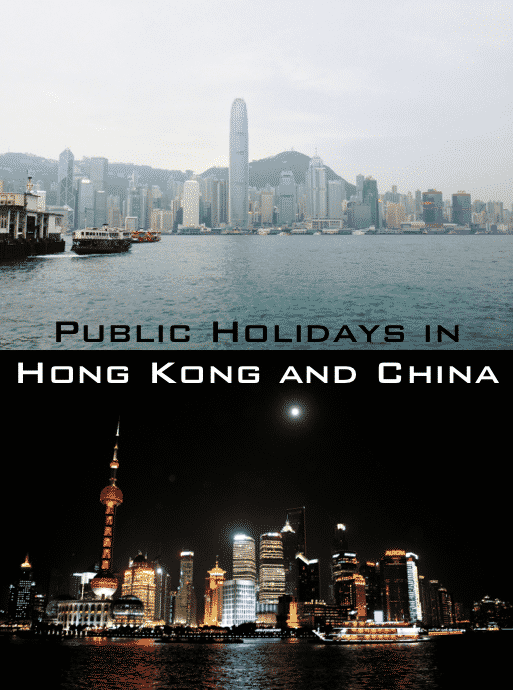 Every year, citizens of Mainland China and Hong Kong enjoy a couple of days off and celebrate their favourite Festivals. However, this might cause potential manufacturing delays because factories will stop work to commemorate these occasions and spend time with their families. The promo gift industry is a seasonal business and industry. Therefore, it is crucial to take note these dates to ensure that you can plan in advance and have a smooth manufacturing process without any hiccups. Thanks to Western influence, in recent years, Christmas is becoming more and more popular in China. For now in the Mainland it is celebrated with interest in large cities where a large number of expats live, and Western traditions are widely spread. Christmas is not a public holiday in China because most Chinese people are not Christian, so most offices, schools and shops remain open. Though it is a public holiday in Macau and Hong Kong. Also on December 22nd Chinese people have a feast day, dedicated to winter solstice day, which is usually celebrated with family gatherings, sometimes also called “Chinese Thanksgiving”. New Year’s Day, January 1st, is the official public holiday in China. The Chinese National Day holiday 国庆节 falls between the 1st and 7th October 2015. It marks the 66th anniversary of the founding of the People’s Republic of China on 1st October 1949. It is also the second of two ‘Golden Weeks’ during the Chinese calendar (the other being the Spring Festival 春节, which marks the Chinese New Year). During this time, factories will be shut. ODM Asia will also be closed between these dates, with operations continuing from October 8th. This week will be the 70th Anniversary of the end of the Second World War and the defeat of Japan in China. During this time all businesses will be closed from Thursday 3rd till Saturday 5th September, with businesses resuming normal operations on Sunday 6th. Please note this can mean disruptions to shipping, production and procurement for the loss of three days. ODM Asia will be closed during these times but will be resuming operations from Sunday 6th September. The Chinese Dragon Boat Festival, otherwise know as the 端午節 (Duānwǔ Jié), is a holiday that’s primarily celebrated in China, Hong Kong and Macau. During this popular festival, locals will race each other in dragon shape boats. 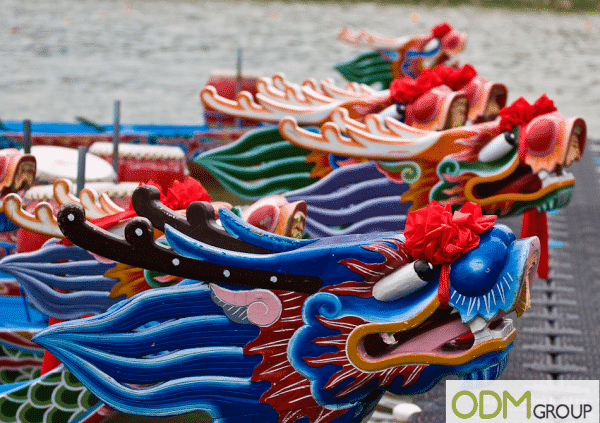 The ODM Group will be closed on Monday, 22nd June for the Dragon Boat Festival, and will re-open on Tuesday, 23rd. How does Chinese National Day holiday affect my production and shipment? 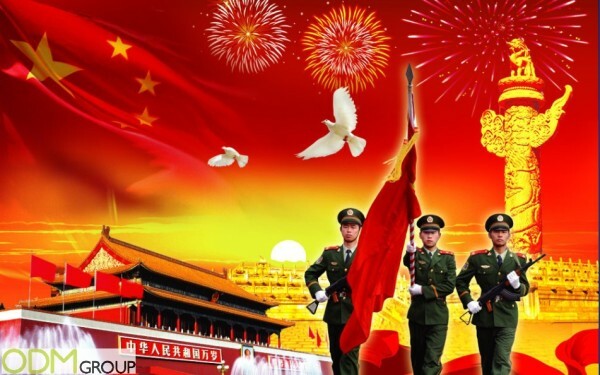 The Chinese National Day holiday 国庆节 falls between the 1st and 7th, 2014. 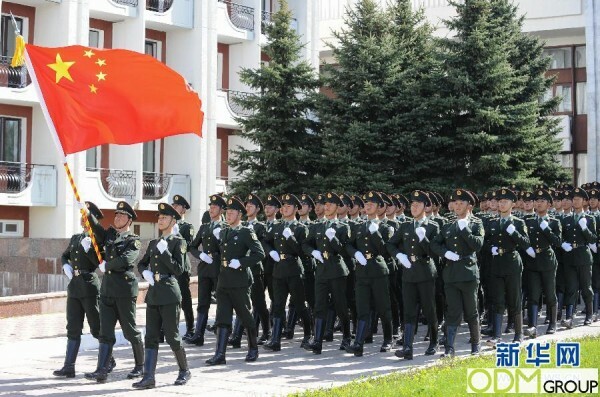 It marks the 65th anniversary of the founding of the People’s Republic of China on October the 1st 1949. It is also the second of two ‘Golden Weeks’ during the Chinese calendar (the other being the Spring Festival 春节, which marks the Chinese New Year). 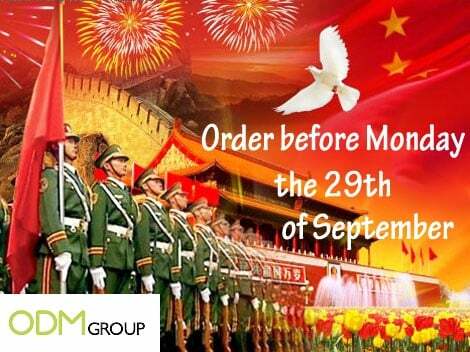 Our message to clients in advance of this and all holidays is clear..
Place orders sooner rather than later before Chinese National Day holidays. The promo gift industry is a seasonal business and industry. Therefore there is a need to take note of the public holidays and festivals throughout the year! We have listed the public holidays for 2014 in Hong Kong and China here for your reference! This will certainly come in handy when you are planning your promotional gift campaigns or when you are heading to these countries for business trips. The Chinese Dragon Boat Festival (端午節) is a significant traditional holiday celebrated in China. Update: Zhuhai office will be closed from the 10th – 12th and Hong Kong Office will be closed on the 12th only. Commemorated on the 5th day of the 5th month in the lunar calendar, The Chinese Dragon Boat Festival fell last on June 23 rd 2012. This celebration is known to the Chinese as an occasion to ward off diseases and for protection against evil. Many traditional customs and activities are held on the specified day by people in China and even by some people in neighbouring countries. Among these customs are dragon boat racing, eating zongzi, wearing a perfume pouch, tying five-colour silk thread and hanging mugwort leaves and calamus. Easter is one of the most largely celebrated festival in Hong Kong. It is also the most important Christian festival. During the Easter celebration, Christians attend special services at churches to honour and recognize the resurrection of Jesus Chris. 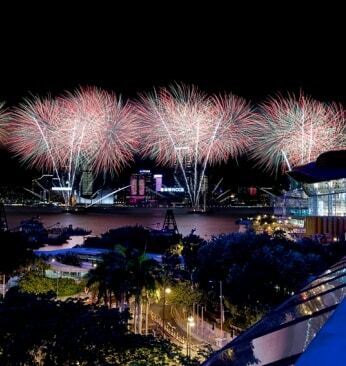 2013 Holidays Hong Kong – It would be an exciting year for Hong Kong in 2013, with all the thrilling events lined up! With an exciting history, Hong Kong was part of Britain since the 1840s. After which, it was returned to China in July 1997 and remained as so. Hong Kong is a cosmopolitan city as influenced by both the Western and Chinese culture. Enjoying both the Western and Chinese holidays, Hong Kong citizens definitely have a whole load of fun every year! 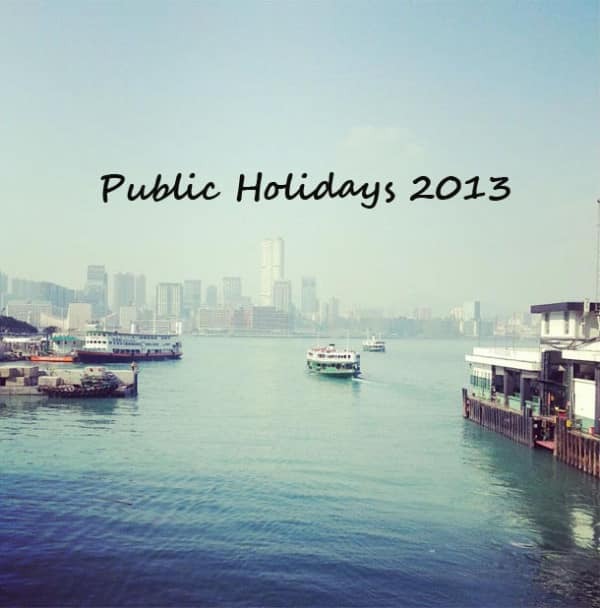 Let us look at the public holidays in Hong Kong for 2013! 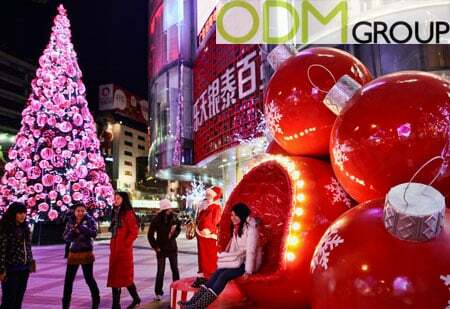 2013 Holidays China – As Christmas bells ring and the New Year season arrives, the world will officially bid 2012 goodbye. Counting down to 2013, we’re sure that everyone is looking forward to the holidays! Before touching on the holidays in China, let us talk about the year 2013 and how it relates to the Chinese calendar. The Chinese calendar starts the year off on February 10, 2013, which explains the Chinese New Year festival. 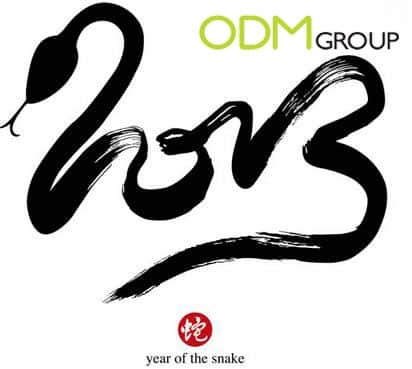 The coming year is the year of the snake, ending on January 30, 2014. Hong Kong Special Administrative Region Establishment Day is celebrated every 1 July. This year marks the 15th anniversary and it seems that HK is really getting geared up to celebrate in fashion. ODM’s Hong Kong office will be closed on Monday, 2 July for this bank holiday long weekend. For any urgent inquiries, please feel free to contact ODM offices in Singapore or China. This coming Tuesday, the 1st of May, is Labour Day – a public holiday in Hong Kong, China as well as Singapore. As such, all our offices will be closed and would only reopen the following day. Labour Day, also known as May Day and International Worker’s Day in other countries, remembers the various protests and riots organized by workers in different parts of the world every other year on the 1st of May, to fight for better work-life balance and working environments. This official Chinese factory holidays for workers are usually honored by featuring elaborate military parades but in some parts of world, by political protests and rallies. However, most workers would take this day as a break from a hectic week at work. Next week is the festival 清明节 in China, a celebration of elders and the symbolic sweeping of grave stones. Because of this impending festival all businesses will be closed next Monday, Tuesday and Wednesday, however the weekend of the 31st of March will be normal working days. This can mean disruptions to shipping, production and procurement for the loss of three days. Please note that ODM Hong Kong & Singapore will be open for this holiday, however ODM Zhuhai, Shenzhen and Shanghai will all be closed for the national holiday. China enjoys a certain number of days off and festivals every year. During these days, most of the factories and offices are closed. So we propose you this calendar listing the major events in Hong-Kong and Mainland China for 2012, to be sure that you will be up-to-date and able to plan ahead for potential production delays. New Year Days : From the 1st to the 3rd of January. Chinese New Year : From the 22nd to the 28th of January. 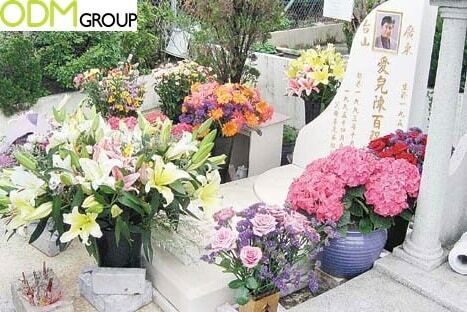 Qingming Festival : From the 2nd to the 4th of April. May Day : From the 29th of April to the 1st of May. 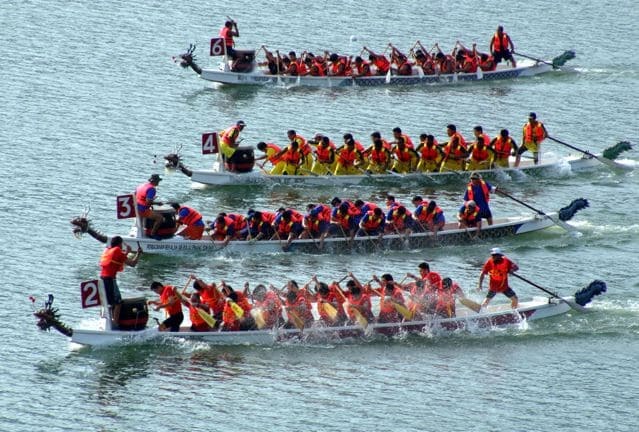 Dragon Boat Festival :From the 22nd to the 24th of June. Mid-Autumn Day : The 30th of September. National Day : From the 1st to the 7th of October. Lunar New Year : From the 23nd to the 25th of January. Ching Ming Festival : The 4th of April. Good Friday/Easter Monday : From the 6th to the 9th of April. The Birthday of the Buddha : The 28th of April. Labour Day : The 1st of May. Tuen Ng Festival : The 23rd of June. Monday following Hong Kong S.A.R Establishment Day : The 2nd of July. Chinese Mid-Autumn Festival : The 30th of September. National Day : From the 1st to the 2nd of October. Chung Yeung Festival : The 23rd of October. Christmas : From the 25th to the 26th of December.